Veterinary medicine compounding offers you a better way to medicate your pet. Save yourself the struggle and give your pet the exact dose he or she needs in a dosage form that works best for both of you. 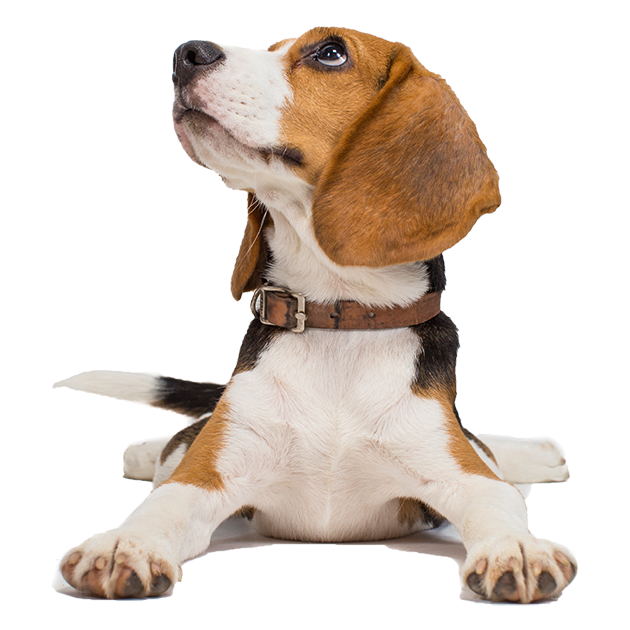 At Prosperity Specialty Pharmacy, we are dedicated to the health and happiness of your pet. We all love our pets, but none of us enjoy the bites and scratches that can come from giving them their medication. Animals are individual and unique, just like us and not all commercially available medicines are appropriate for your pet. Working with your veterinarian, our compounding pharmacists can offer you a better solution to give your pet the exact dosage he or she needs while alleviating the stress of the process. For example, your dog’s medication can be provided in the form of a custom-flavored and tasty liquid, eliminating the need to hide the medicine in unhealthy “people food”. Your cat’s medication can be given topically and applied to an area where they instinctively groom themselves. Have a question about Veterinary Compounding? Please feel free to send us a message and someone from the Prosperity team will be happy to answer.